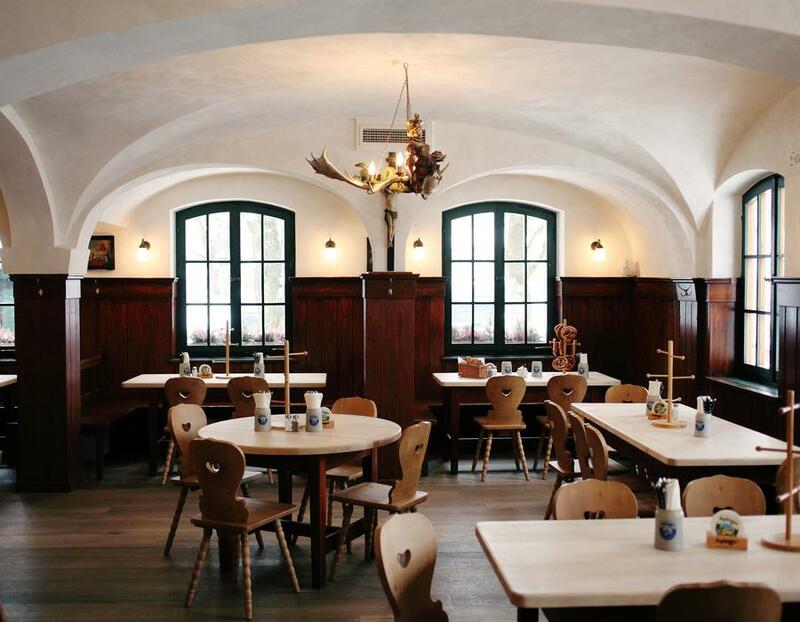 The Ayinger Brewery Tavern is a well-known, and a very well-loved traditional Bavarian brewpub located right in the center of Aying, a quaint Bavarian village located around 25 kilometers to the south of Munich (and also accessible via the Munich S-bahn public transport system). The brewery’s tavern is the main location for the Ayinger private brewery, a family business currently operated by the 6th generation. Daily from 10:00 AM to midnight. The kitchen closes at 10:00 PM. 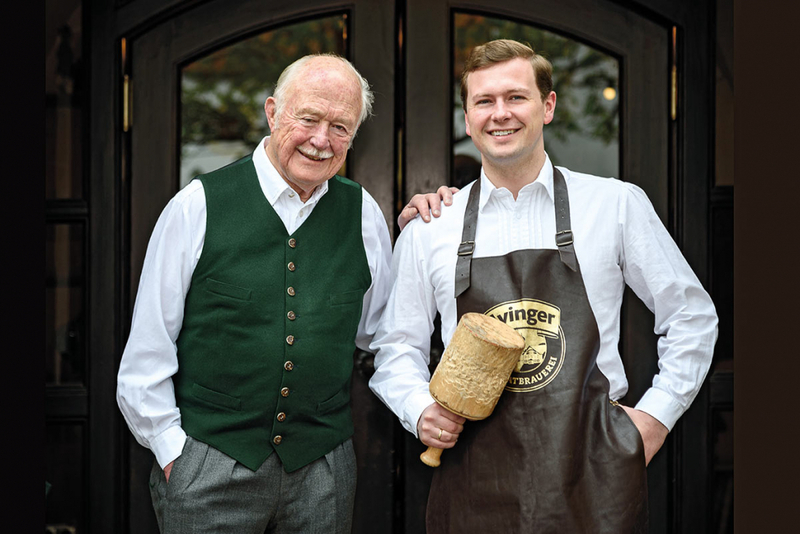 In the Ayinger Brewery Tavern, everyone, regardless of their age and/or provenance, sits together at a table- just like Bavarian tradition dictates. In addition to our award-winning Ayinger beer specialties, we also serve our freshly tapped lager from the wooden barrel- starting at 5PM. It is worth mentioning that our homemade brandies as well as our glacial mineral water (straight from the spring located next to the brewery) are also great choices. 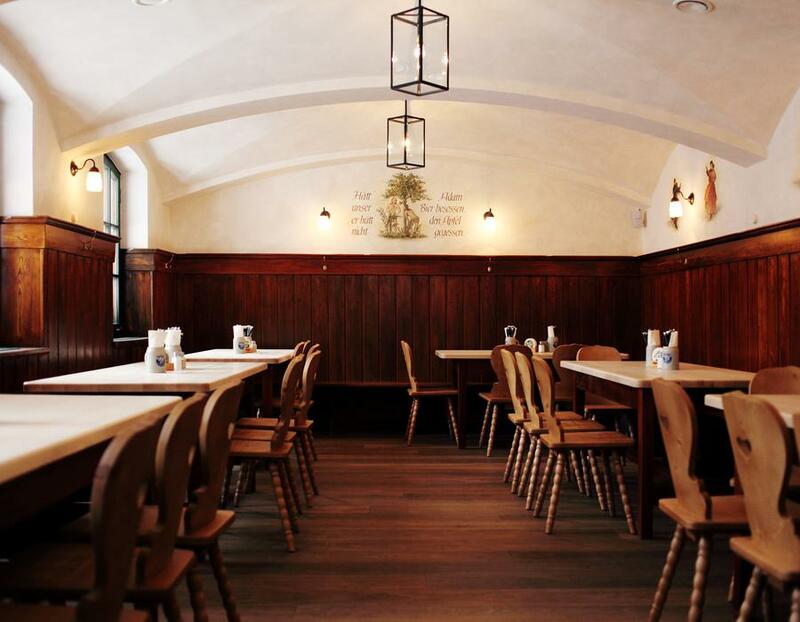 To serve as a strong base for your proper liquid enjoyment, the Ayinger brewery tavern offers typical Bavarian snacks and meals. As with our Ayinger beer ingredients, the majority of the ingredients in our prepared dishes come predominantly from the local region. All dishes are served fresh-from-the-oven, including our famous crispy roasted pork, and also including our hearty appetizers and freshly made pretzels. For your musical enjoyment, we have a special “Stammtisch” table for our regular musicians, who play on the first Tuesday of every month. With fresh pretzels is the perfect accompaniment to our beers! 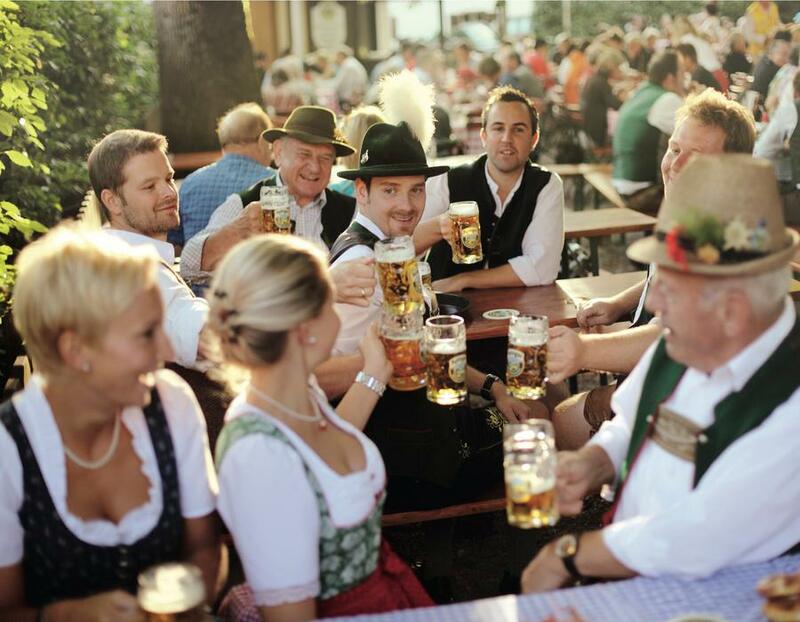 Beer is a wonderful drink – and a key part of the Bavarian lifestyle! 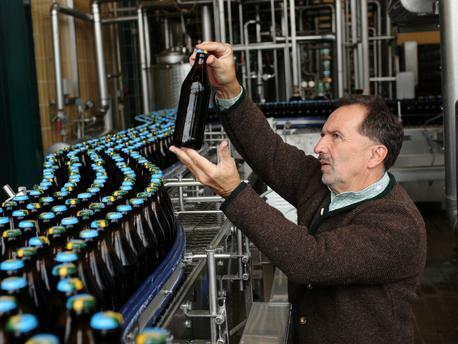 With this fundamental belief in quality ingredients and tradition we brew our beer since 1878. 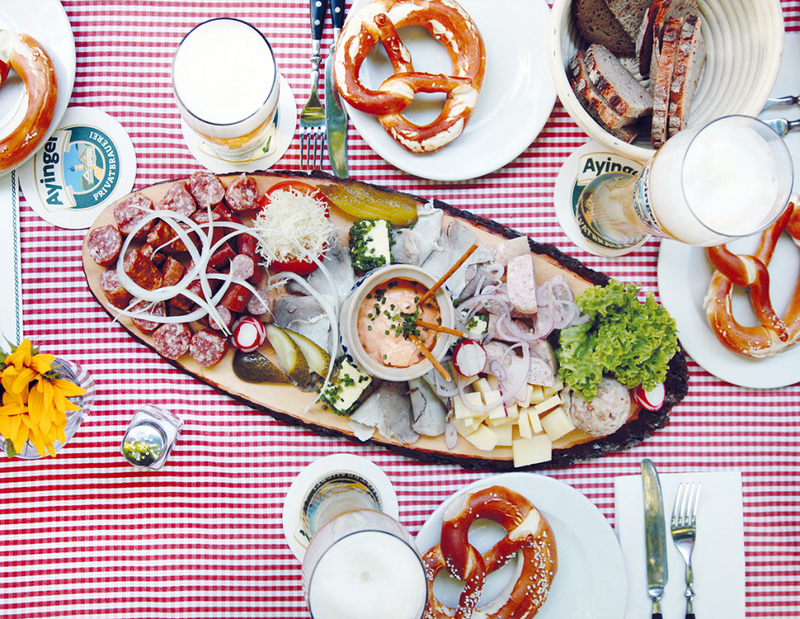 Our beer specialities convince beer gourmets as well as the professional audience. 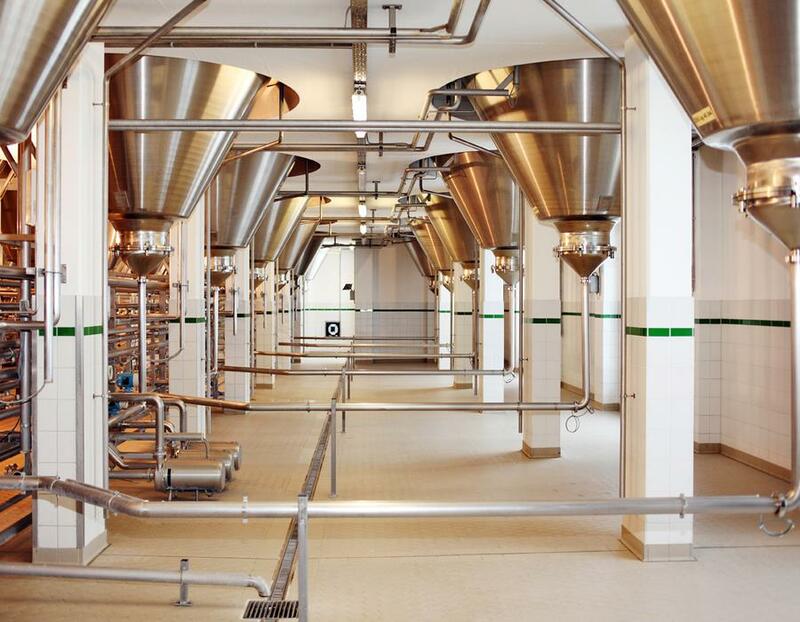 At the European Beer Star Awards in 2014 the Ayinger brewery was distinguished as Europe’s most successful brew house. 2016 Ayinger Urweisse was the most decorated white beer at the World Beer Award. 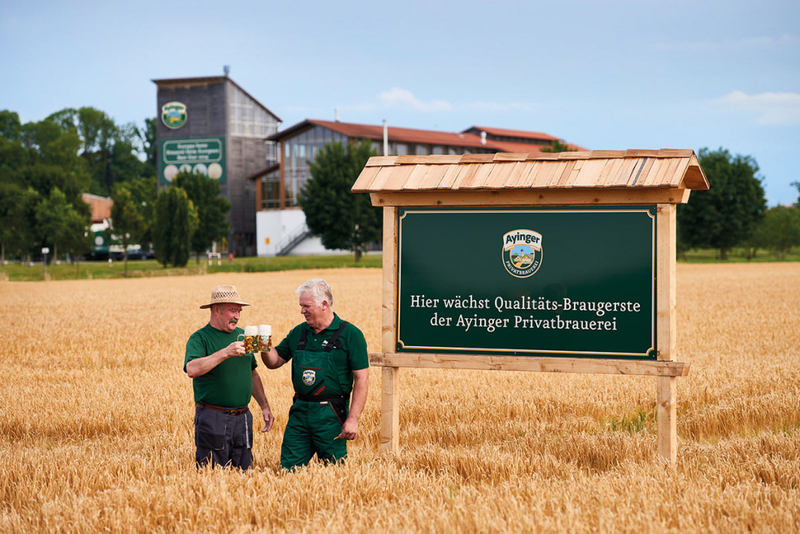 Each year in October we celebrate our Ayinger Bräukirta, a special festival that takes place on the brewery grounds. Please check our website for more informations and other events: www.ayinger.de. 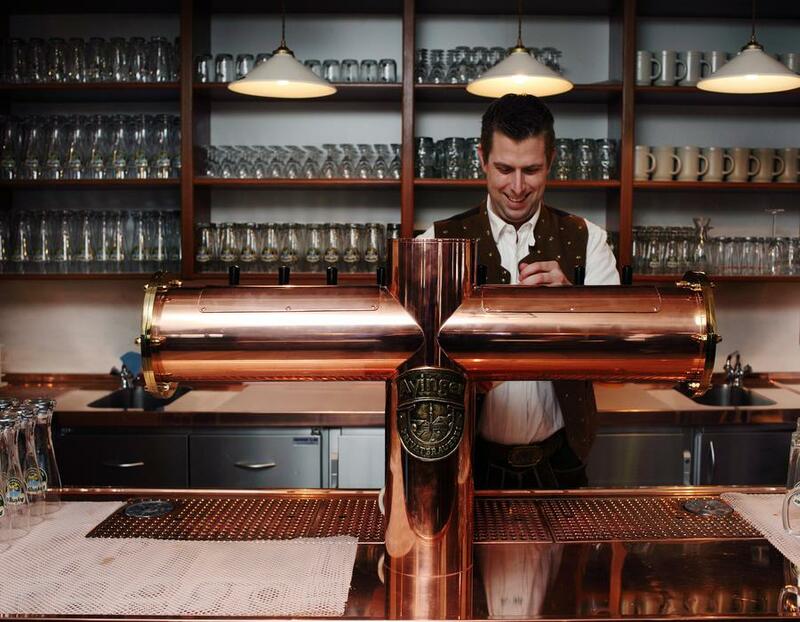 Next to Bräustüberl is our brewery hotel with cozy rooms for welcoming guests who wish to spend the night with us.